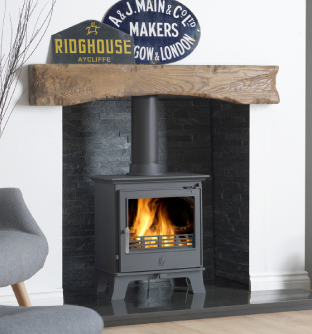 Manchester stoves provide many types of stoves and fireplaces in Prestwich. With many years of experience in the stoves and fireplace sector, we offer a range of services including installation, service and repairs. We have a team of highly skilled and certified heating engineers ready to install and service your appliance. Our hard work and reliability have gained us a good reputation in the market. Today, we are a preferred service provider in the region for any stove and fireplace related work.